I love reading! I’ve always been an avid reader, and now that I have two kids, it’s hard to sit down with a book and read. That’s why I think Kindles are awesome! 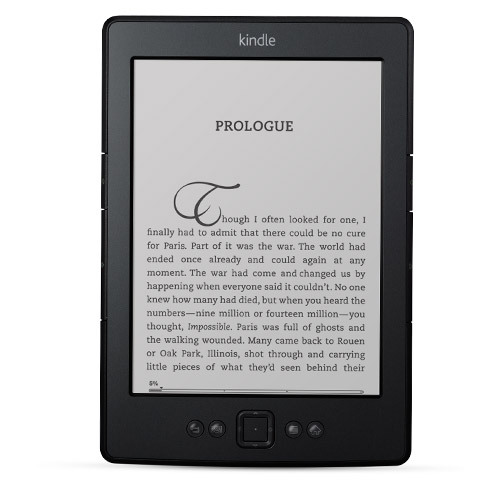 I am giving away a Kindle E-Reader with a 6″ Display and WiFi. And it will be mailed BEFORE Christmas! So if you are looking to get a great Christmas gift, enter below!!!! Previous PostCoach Wristlet Giveaway!Next PostNovember Coupons!